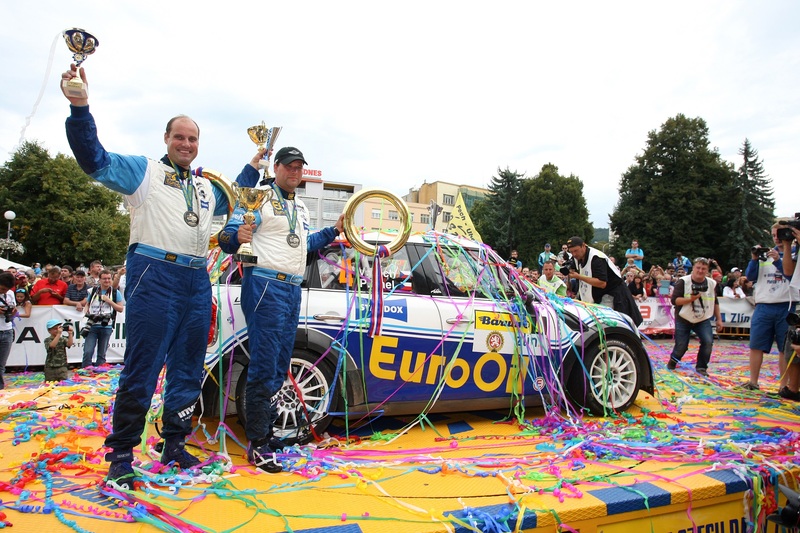 After 11 years, the fast Czech driver Vaclav Pech Jr succeeded in winning the Barum rally once again. He took this victory with Winmax brake pads on his Mini RRC. “It feels great winning this rally again after all these years”, said a delighted Pech. “Some time ago I became acquainted with the Winmax brake pads and after a thorough test, I was immediately convinced. We already used them in the Bohemia Rally and also there, we were leading the rally. Unfortunately, we had to retire then but this time we were able to clinch victory. Throughout the whole rally, the Winmax brake pads were faultless! Very performing and with a great endurance. We had a very positive experience”. Winmax has been market leader in Japan for many years but it is only since the beginning of this year available on the European market. The quality of the Winmax brake pads has been gradually recognized by many top drivers. This first victory in the European Rally Championship proves once again the very high level of quality of these brake pads. 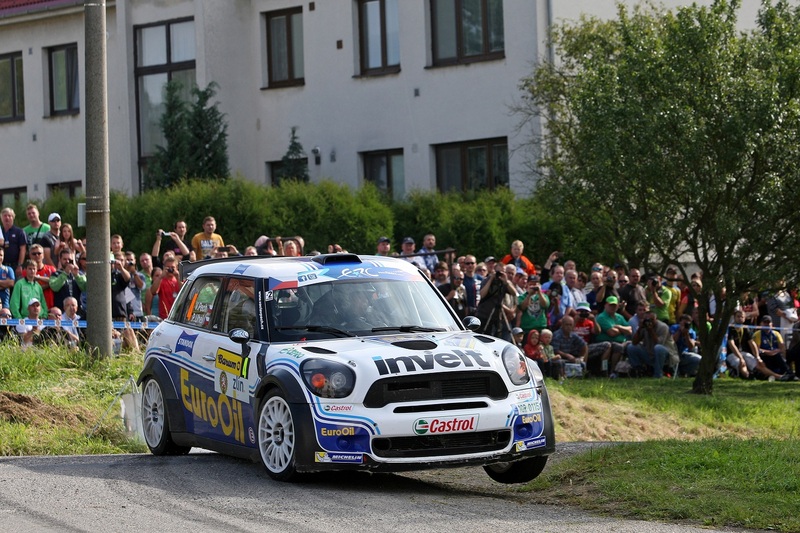 Also in the World Championship Rally and on circuit, many top drivers and teams have already discovered Winmax. The European dealers of Winmax brake pads are on www.winmaxeurope.com.